Courtesy of Christie-Anne Weiss, TTR Sotheby’s International Realty. Please, send me more information on this property: MLS# DCDC403384 – $8,095,000 – 2660 Connecticut Avenue Nw Unit Ph 3, Washington, DC 20008. 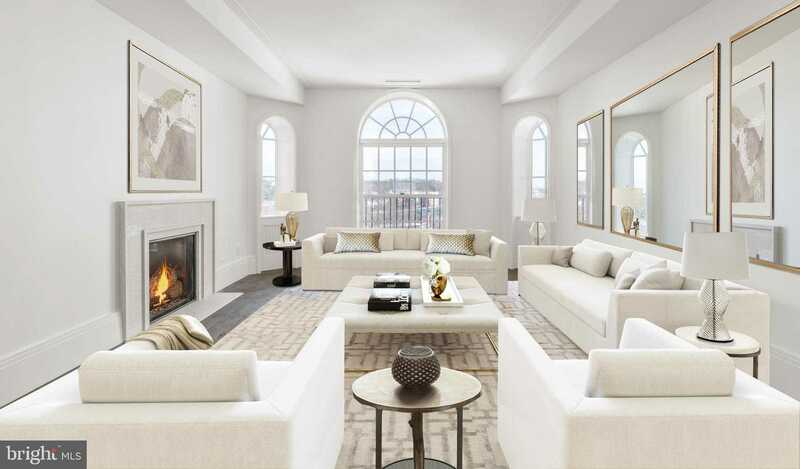 I would like to schedule a showing appointment for this property: MLS# DCDC403384 – $8,095,000 – 2660 Connecticut Avenue Nw Unit Ph 3, Washington, DC 20008.